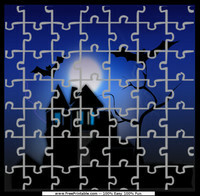 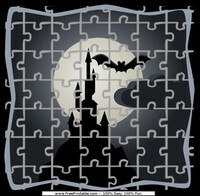 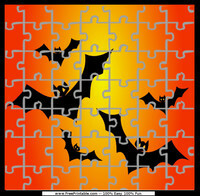 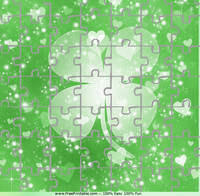 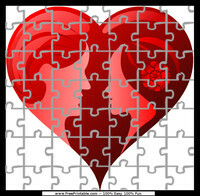 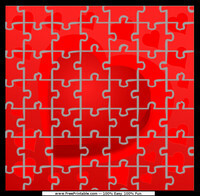 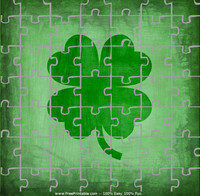 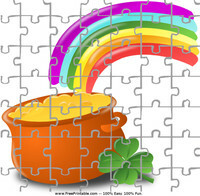 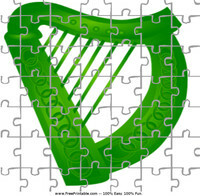 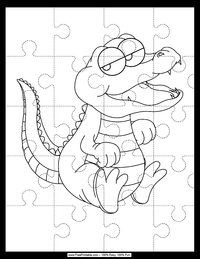 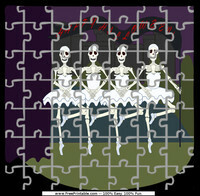 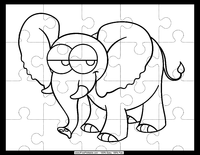 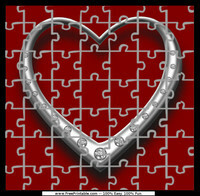 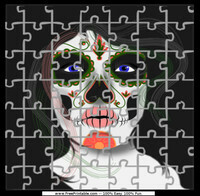 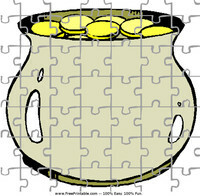 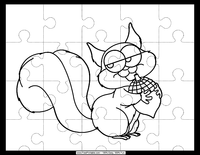 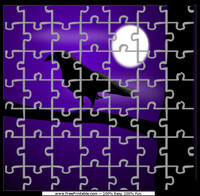 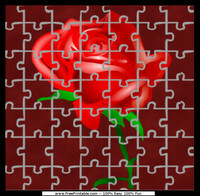 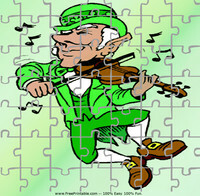 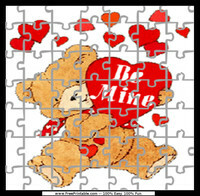 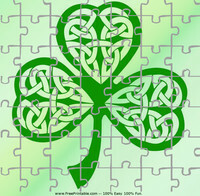 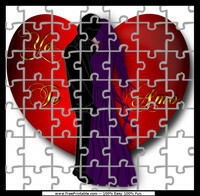 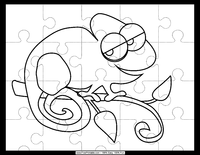 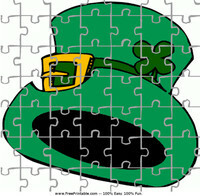 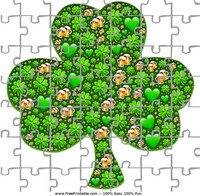 Search our wide selection of printable puzzles. 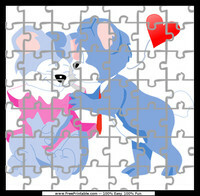 Kids always love jigsaw puzzles, print one every day and surprise your kids with new puzzles to solve. 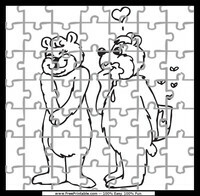 These puzzles are high quality, with bright colors and easy to recognize interlocking pieces, making them perfect for kids of all ages. 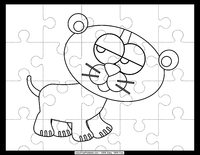 If you would like an activity for your kids to do on a rainy day, and want to get them to stretch their minds, get them some of these printable puzzles. 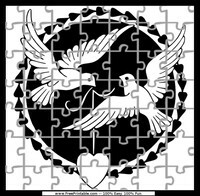 You can save money that you ordinarily would have to on puzzles from the store, since all of our puzzles and other items on this website are totally free of charge. 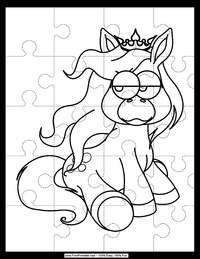 Printable puzzles are great fun for the entire family! 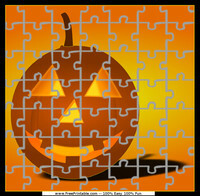 You may be used to doing puzzles that come in a box, but these printable puzzles are on paper. 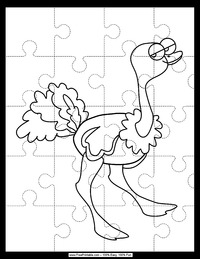 You can craft them into traditional puzzles for your children, as they will be easier to manipulate, or you can just leave them as they are. 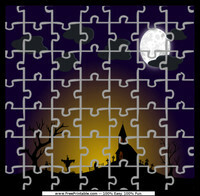 Place them on a cardboard backing, if you decide you want to make them like the puzzles that you buy. 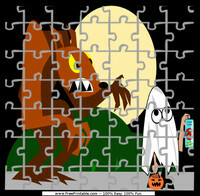 The best thing is that you will not have to pay a cent to get these printable puzzles from our website. 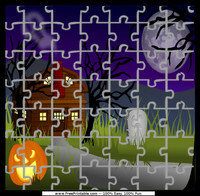 Print out a whole bunch of the printable puzzles, or just try out a couple to start. 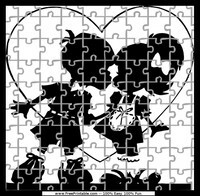 Once you give your children printable puzzles, they are not going to want to stop playing with them! 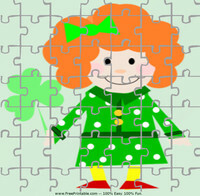 Have fun right along with your kids as you work on printable puzzles together. 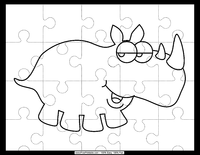 These high quality printable puzzles also are ideal for the classroom, so keep some of them stocked away for times when your students want to do something fun and creative. 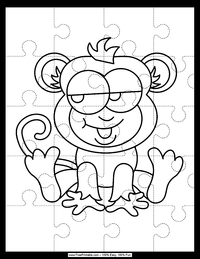 The puzzles are sure to get their brains working hard, so provide them as many opportunities to do printable puzzles as you can.